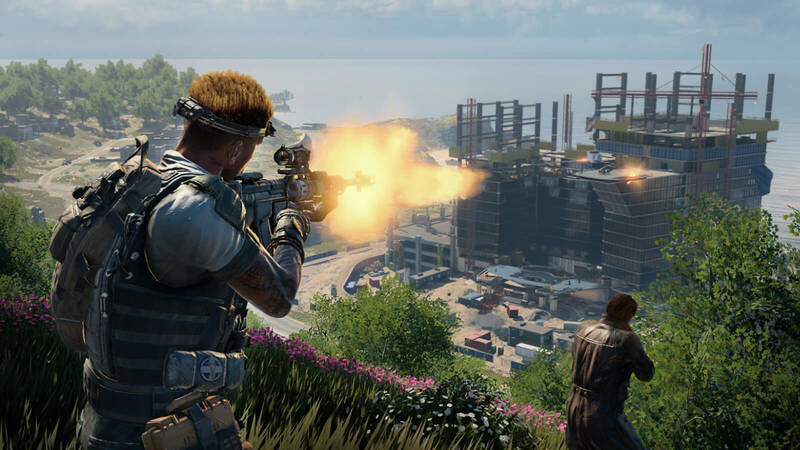 Battle Royale mode Blackout for Call of Duty: Black Ops 4 finally unveils their first impressive look. 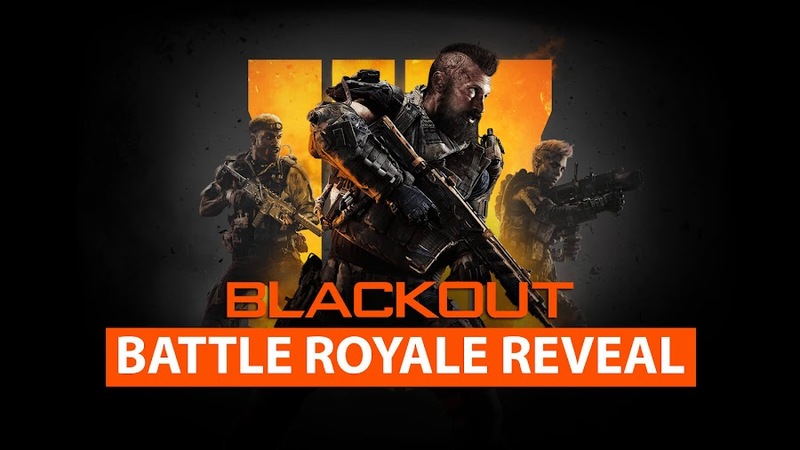 When this years' release from Call of Duty franchise was revealed as Call of Duty: Black Ops 4, people was most excited to know about a Battle Royale mode, Blackout which was about to change the course of the genre. Finally, developer Treyarch and publisher Activision has unveiled a first look at the most anticipated game mode from their upcoming multiplayer first-person shooter title and from the initial look at it, we know one thing for sure and that it is going to be epic. Get a better view of Blackout mode of CoD: Black Ops 4 in the brand-new trailer and prepare to be amazed by the raised stakes. 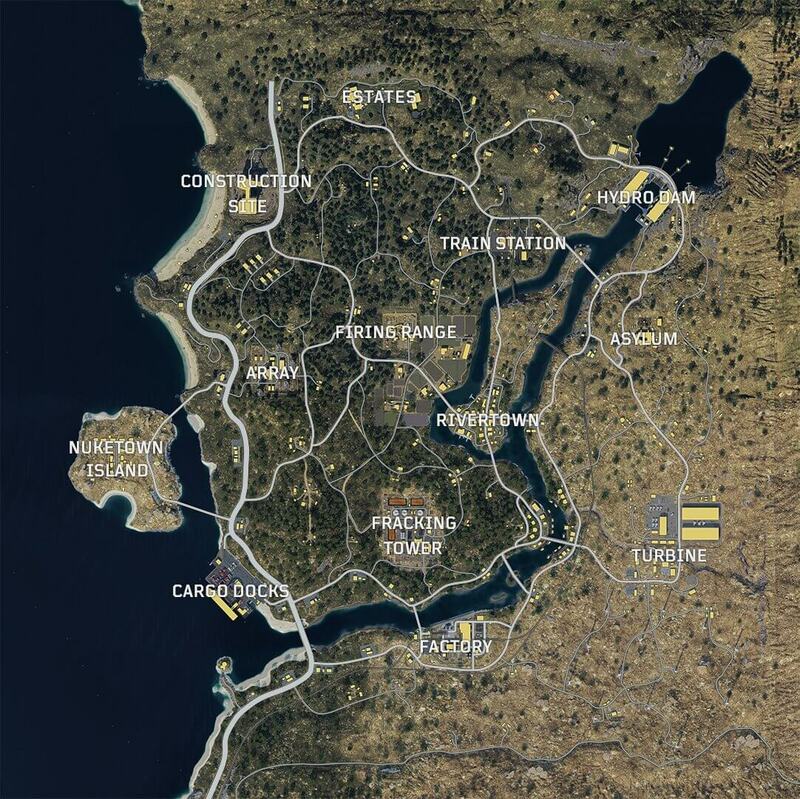 The combat in Blackout Battle Royale mode covers land, air and water with an intention to make it as big as possible. 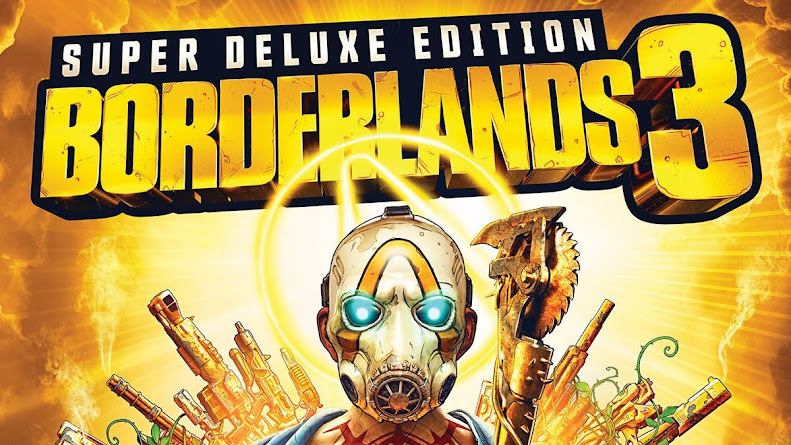 When it finally hits PC, PlayStation 4 and Xbox One, players are open to explore iconic multiplayer maps like Cargo, Hydro, Nuketown and Turbine. Rather than putting barbed wire barricades or throwing explosives, playing with your best tactics can be your only savior. Adding chopper to vehicular combat was the next best idea after unleashing hordes of zombies into the fight. 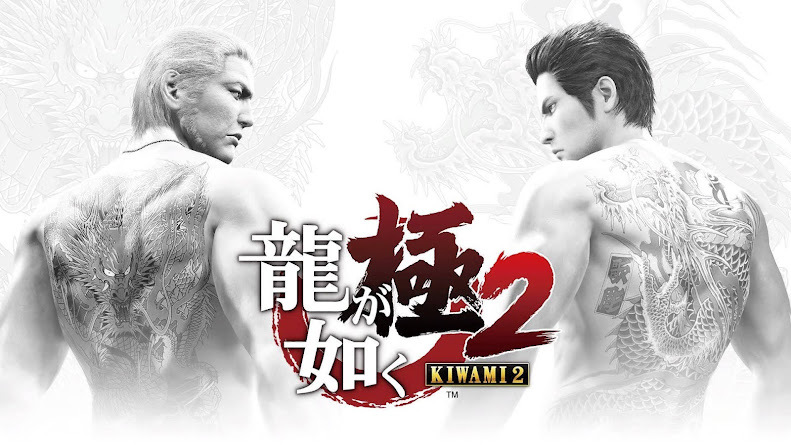 Considering the game have to compete with already established Battle Royale titles like Fortnite and PlayerUnknown’s Battlegrounds, developers tried hard to create their own version better. 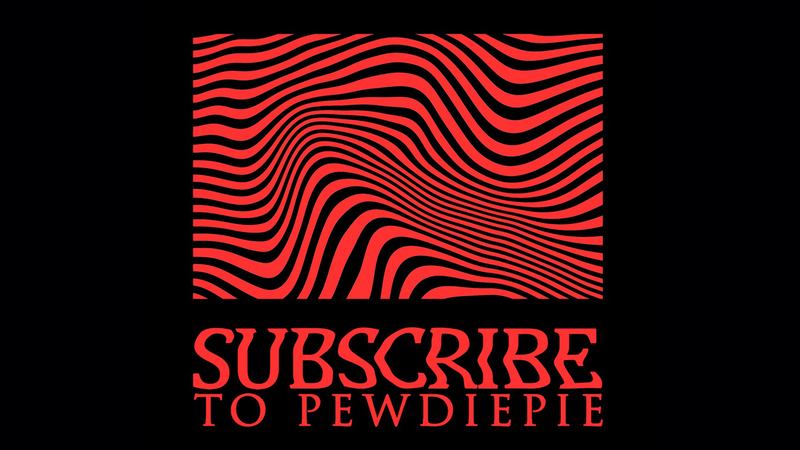 A maximum of 80 players can take part in a match at a time and whereas that number is not the biggest among other titles, Black Ops 4 surpasses any other titles in terms of vehicles and weapons variety. The game will be launched on October 12 and Blackout beta will start first on PS4 from September 10. Although, Activision is not the first company to bring out Battle Royale games to the market but it looks like they sure are going to reinvent the field by setting a new level though "Blackout" if Battlefield V somehow fails to impress with the same type of game mode "Firestorm". In the beginning, the absolute removal of any campaign mode from Call of Duty: Black Ops 4 was quite shocking for many fans but by the looks of it, Treyarch has really tried hard to compensate for that.